Every three hours a baby is born to parents who have sought the assistance of Monash IVF Group to help shape their families. 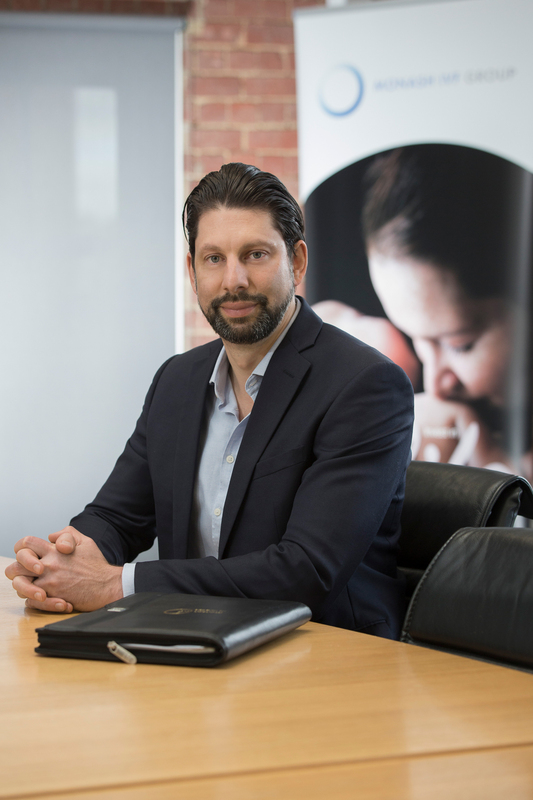 CEO James Thiedeman describes the “magical” work undertaken by his staff as he tells The CEO Magazine how Monash IVF Group has grown and evolved during its 43-year history. Back in 1973, when Monash IVF Group began, it achieved the world’s first IVF pregnancy. Since that time, the company has assisted in the birth of 25,000 babies. With the simple goal of helping people to realise their dream of having a family, Monash IVF Group has become a forerunner in the development of assisted reproductive technologies in Australia and around the world. The talented and professional team of specialists, scientists, nurses and counsellors at Monash IVF Group deliver a holistic range of fertility treatments and services from state of the art facilities in Australia and through international partnerships in Asia. Continued expansion in the region is a major focus for Monash IVF Group and a real opportunity in terms of its growth agenda, which also includes growing its women’s imaging business. For James, it’s also the people he works with at Monash IVF Group who influence his own high levels of job satisfaction. “I love the buzz of coming to work, knowing that I’m working with such a passionate group of people who at the end of the day are solely focused on helping our patients achieve the dream of having a family. It’s just very, very special. I don’t think there are too many organisations that can have such a profound effect on the lives of their patients and their customers,” he says.